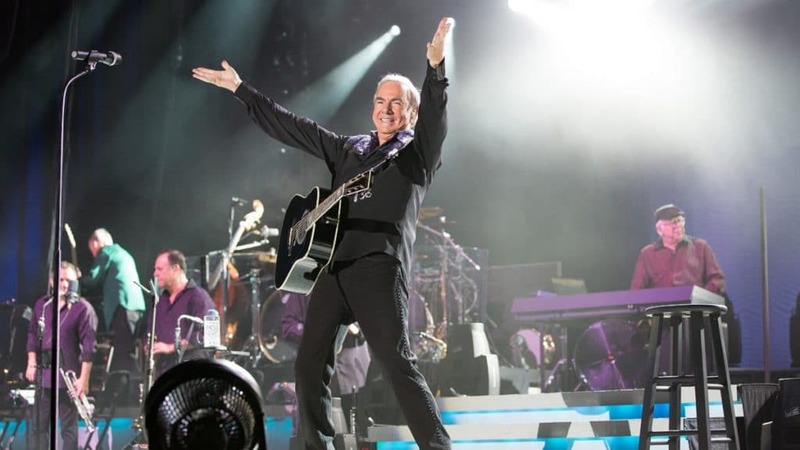 Hot August Night III chronicles Neil Diamond’s triumphant return to the legendary Greek Theatre in Los Angeles in August 2012. This magical evening celebrates the 40th anniversary of the original multiplatinum-selling Hot August Night collection that was recorded at the very same venue in 1972. From the fine acoustic twang of “Forever in Blue Jeans” to the pure Americana swing of “Kentucky Woman,” from the eternal sing-along sunshine of “Sweet Caroline” to the raw emotionality of “I Am…I Said” and the welcoming arms of “America,” Hot August Night III cements Diamond’s mastery of the live stage and his unique connection with audiences the world over. On CPTV: Monday, December 3, 2018 at 9 p.m.